Jus Smith feat. 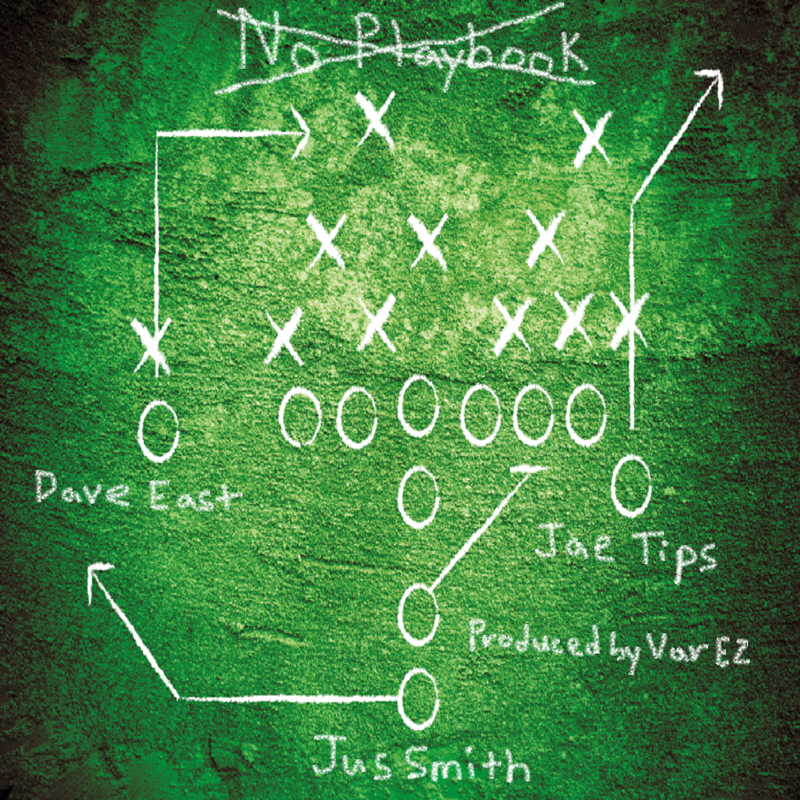 Dave East & Jae Tips - "No Playbook"
New Music "No Playbook" from Harlem's new artist Jus Smith featuring Nas' newly signed artist Dave East along with Bronx breakout artist Jae Tips. Track is produced by Harlem Producer Var EZ.